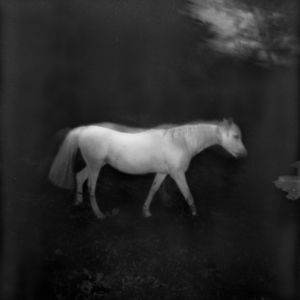 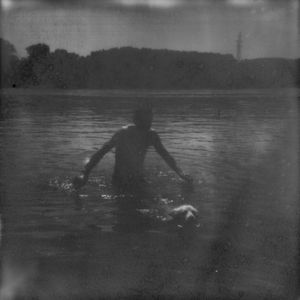 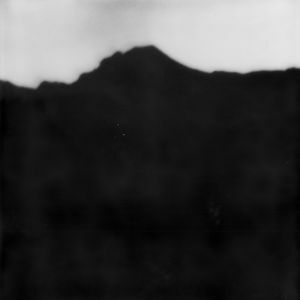 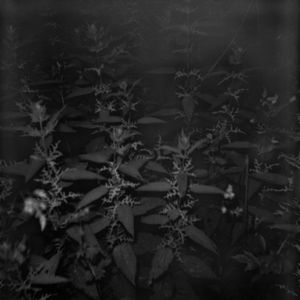 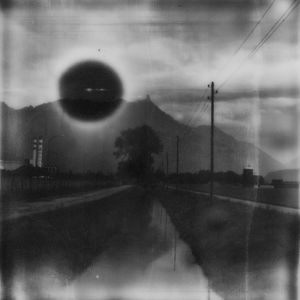 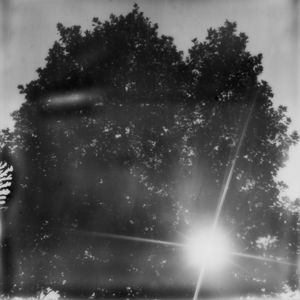 This series of ethereal black and white Polaroid images waver between the melancholic and the dream-like. 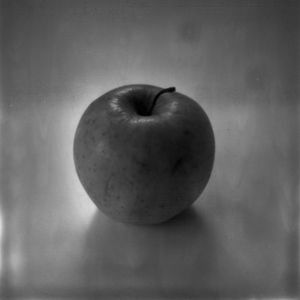 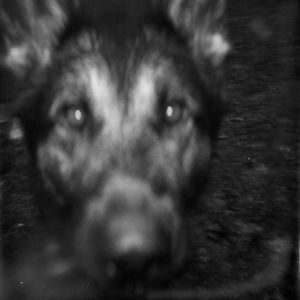 Featuring fragments of everyday life, these images are the record of two journeys made by the photographer: a physical journey to Slovakia in summer 2010 and an inner journey by a man at a turning point in his life. 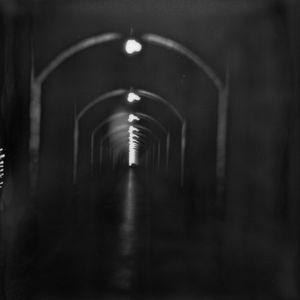 A respected photojournalist who has worked for national an international press, Pierre-Yves Massot decided to go back to university and finish his sociology degree. 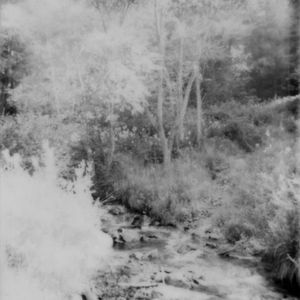 It was a process that took him down the path of philosophical enquiry, which led him to adopt a new form of autofictional practice and greater openness in his interpretations.